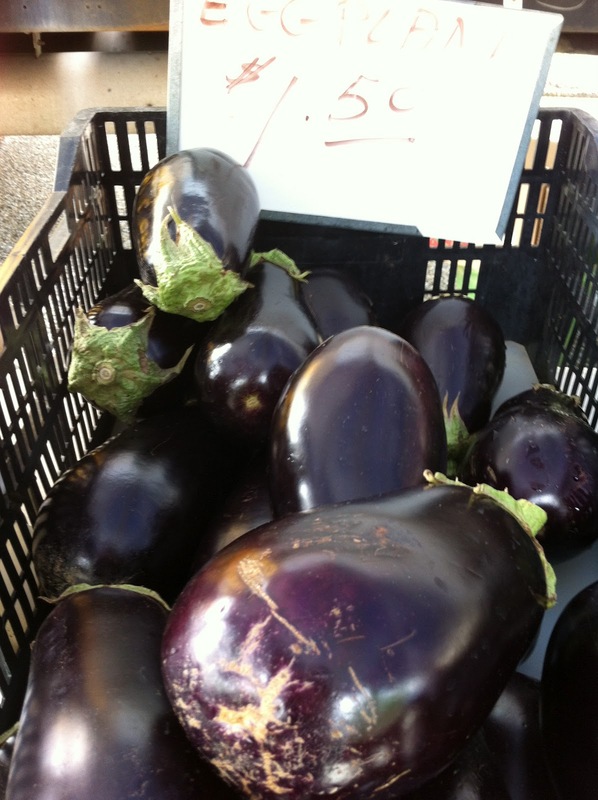 We have finally gotten back to our Farmers Market Tour! A summer cold that seemed like it would never leave and a few weeks of super hot temperatures forced us to take a little break but we are happy to be back. Last week we checked out a smaller market not too far from where we live. 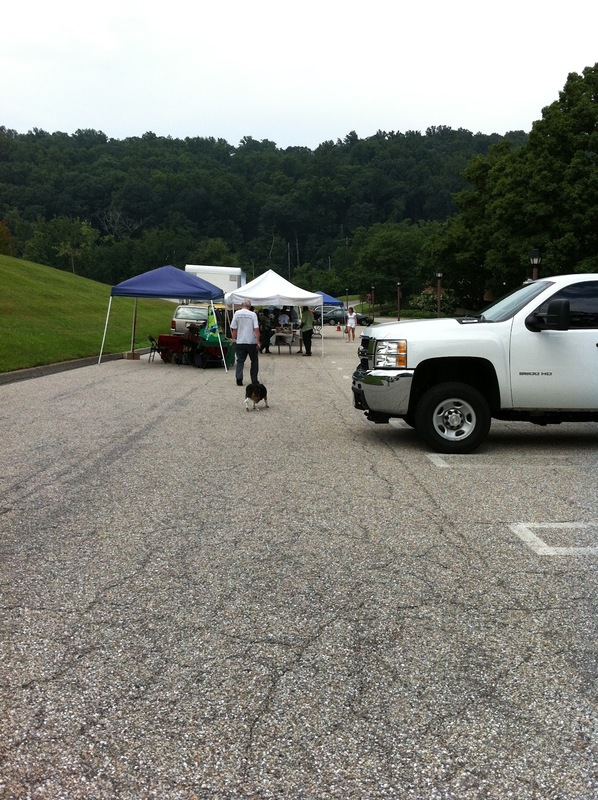 The Cross Keys Farmers Market happens every Tuesday starting June 3rd-October 28th from 10am-2pm. The market was small but had plenty of farm fresh veggies to choose from. We got some green peppers, an eggplant and some cantelope (all of which was delicous.) They also had a great selection of herb bunches and some farm fresh honey.